Buddy doesn’t stick to business hours. People first. We know getting your pet to the vet isn’t easy and making medical decisions can seem tricky and overwhelming. We partner with you, listen to you, guide you through the hard times, give you peace of mind knowing we’re always here, and truly care what makes your pet special to you. Animals at the heart of it. You love your pet, and so do we. From checkups to staycations, we provide pets with an experience that looks more like fun than a trip to the doctor. Revolutionary Care throughout. 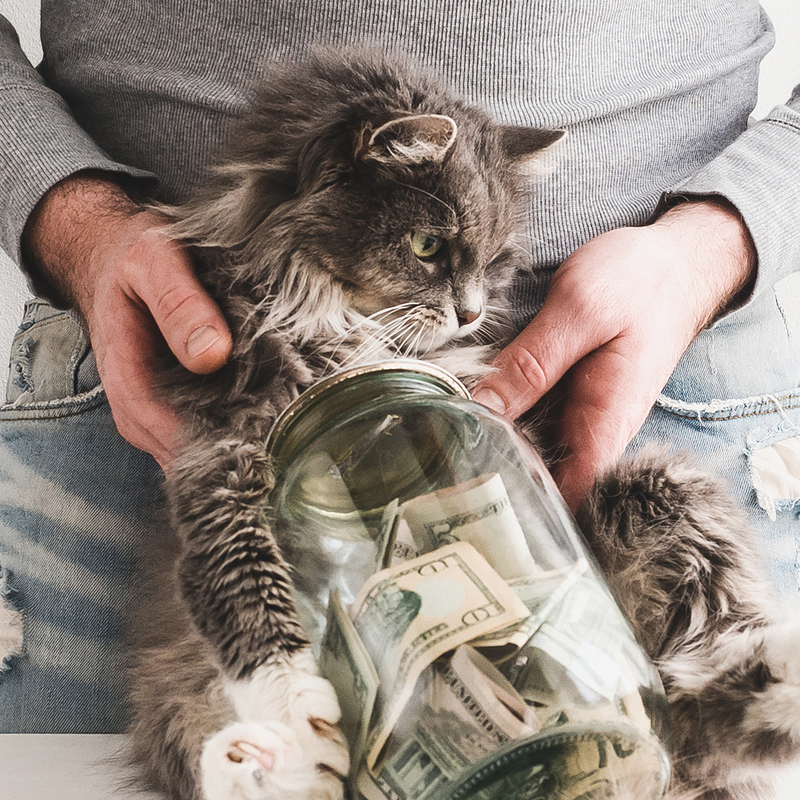 Our focus is on maximizing the life you share with your pet. 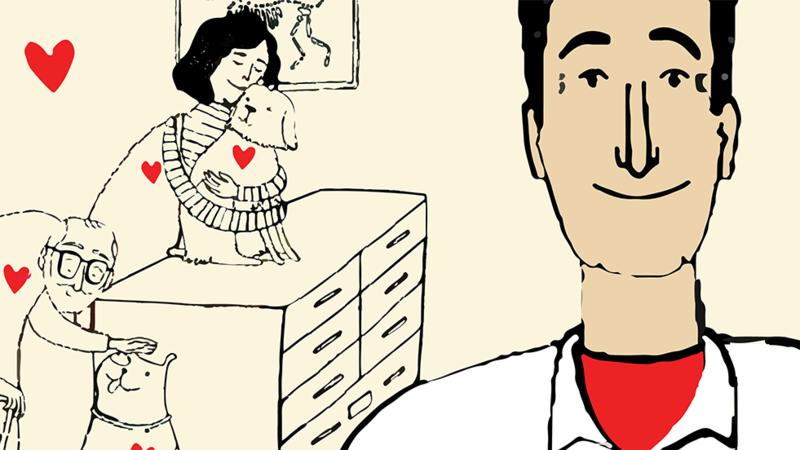 It’s more than just providing great medicine and a safe place for your pet to stay, it’s about connecting and celebrating the joys of pet ownership right alongside you. 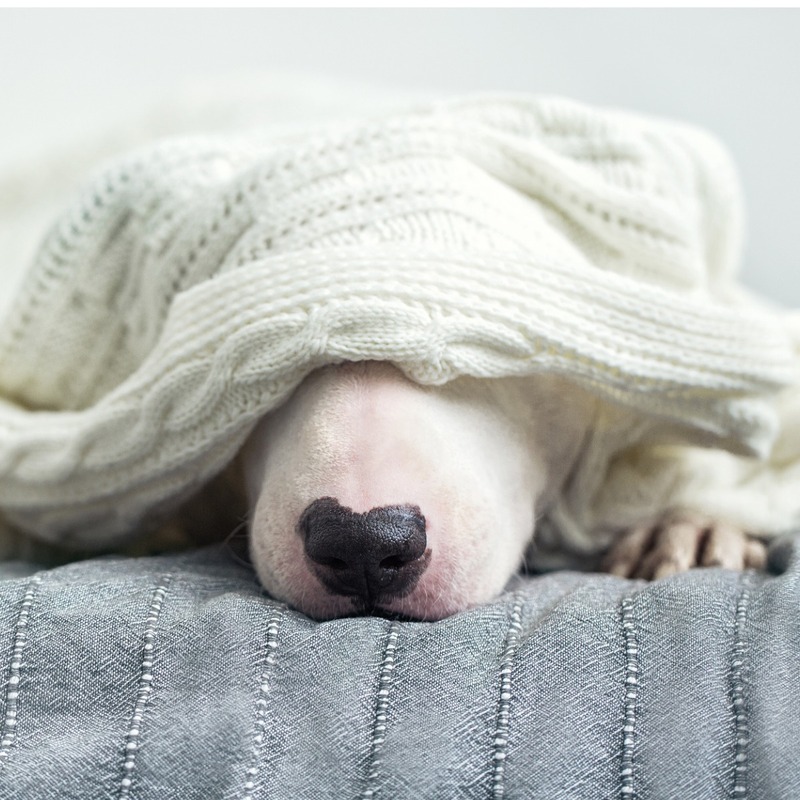 See why your pet will beg to go to The PARC. 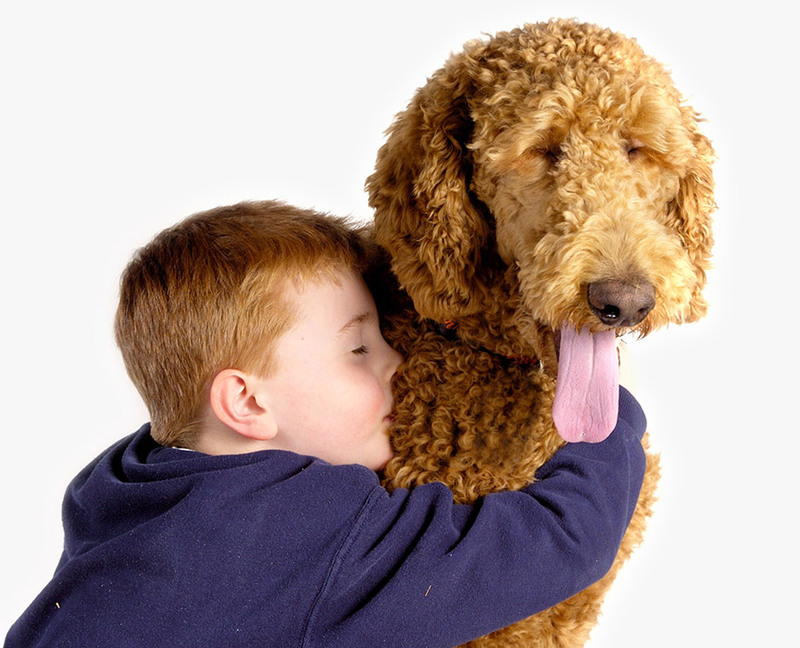 At The PARC, we know how special and unique the bonds are between a person with a disability and their service dog. 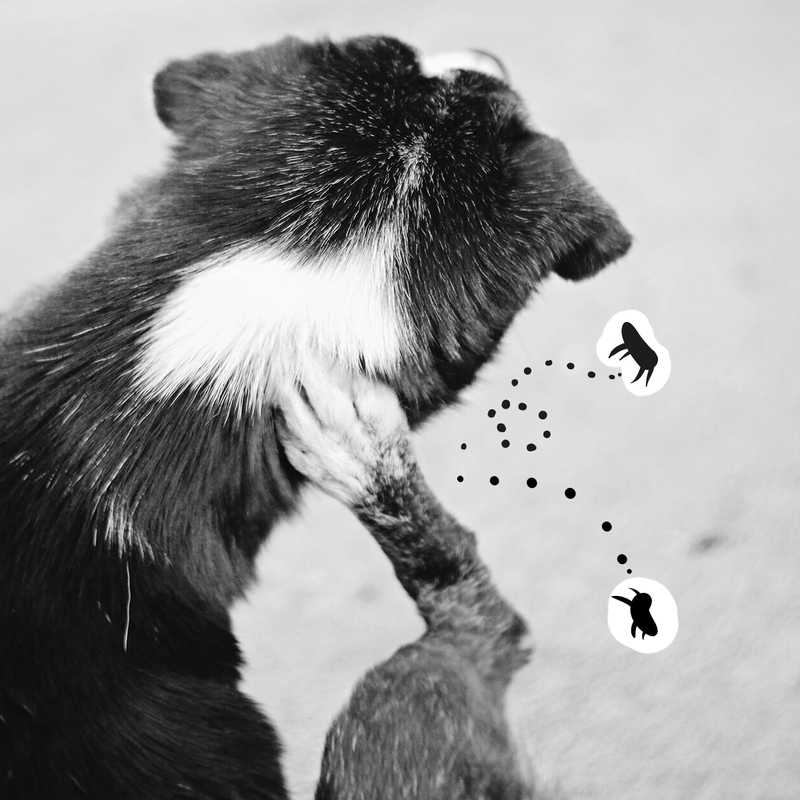 Fleas are truly a pet owner’s curse and worst nightmare. Designed to survive and efficient at reproducing, these blood-sucking pests can quickly overrun house, home, and your bed!